I learned this community’s history thanks to some displaced herders living in Gao in late 2006. One of them, a customary chief of a Tuareg fraction was visiting Gao during my interviews and between his narrative, the interviews of other ex-residents of Takanmba and my archival research conducted in October 2008 in France, I was able to piece together the events that shaped this community and then divided it during the rebellion of the 1990s. Bordering the banks of the Niger River and located at 16° 59’ 50” N; 0° 57’ 25” W, Takanmba, Mali is a local administration unit in the Department of Bourèm; Region of Gao. Its origins are rooted in the historical background I posted in my last blog, Tuareg Hostility towards a Central Authority, as an Arab trader interested in trading with nomadic groups built a house in the area. His heritage and mother tongue assured him connections to the Kounta herders circulating the territory and his proximity to the Niger River assured other prospective Fulani and Tuareg clients to pass his store in the dry season to water their animals. The community grew, first with support from the Kounta and later with the French administration. The place was originally called El Sheikh, after the founder but as more groups moved into the community and the majority became Tuareg, the name gradually changed to Takanmba. Harmony was not always the norm between groups. 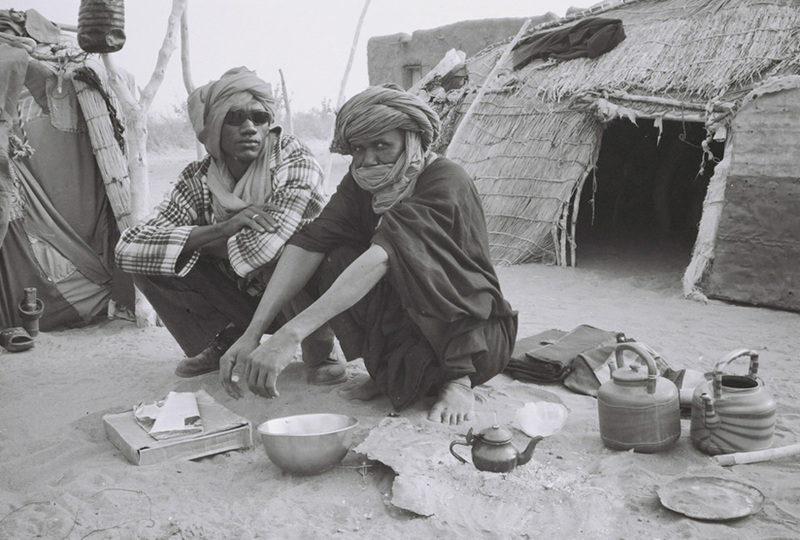 Ethnic rivalry between the Kountas and certain Tuareg groups like the Chérifan and Oulliminden were the most intense, particularly up until World War I. 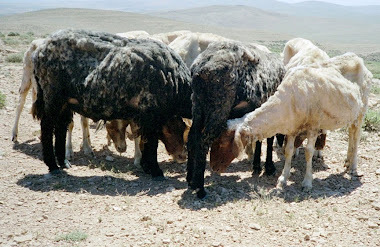 Tension also existed between different occupations as merchants came into conflict with herders and cultivators over the exchanges of animals and grains for goods. But given Takanmba’s proximity to the Niger River, the French were able to maintain security and order in the town from the 1900s until the end in colonial rule in 1960. They viewed Soudan Français as the breadbasket to the territories part of Afrique Occidental Française and promoted the cultivation of rice along the river. Takanmba grew as Songhaï and Bella Bella [former vassals of the Tuareg and also known as Tamasheq Noire in French] moved into the area to plant rice and peace was assured by the French garrison installed at the bank of the river. The land for centuries was a customary water source for herders’ animals during the dry season and pasture-water source during droughts. Now, the area had transformed into a large settlement with the installation of merchants and farmers. Outside its limits herding remained the primary activity but Takanmba had become an island of commerce, farming, and later education as the French built a school after World War II. Herders knew of the benefits of education as they had seen other Africans from the southern part of Soudan Français in the military and administration of the colony. Some families chose to settle with their herds on the outskirts of town in order to send some if not all their children to school with the hopes that they would have a secure future in the government or armed forces. The population of Takanmba swelled with the droughts of the 1970s and 1980s. 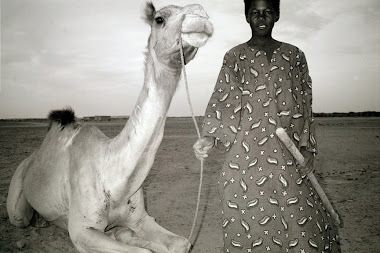 Herders in the northern regions of Mali, whether they abandoned pastoralism altogether or if they used Takanmba as a center for feeding and watering their herds while seeking out temporary jobs or assistance moved into the town. This placed strains on Takanmba’s infrastructure and natural resources. The farmers living in the town for generations were running into conflicts with herders using the river water to maintain their animals or into conflicts with other farmers [new or settled] who competed for land and water as the Niger River diminished in size and volume. But by the late 1980s, the conflict over natural resources was subsiding as rains returned in the northern regions and water levels of the Niger returned to pre-drought measurements. Disaster hit Takanmba before farmers had the chance to restock their granaries, before herders had accomplished regaining their flocks and before merchants had debtors pay back their credit from the droughts. The rebellion of 1990-1996, known as « Ajébhah » in the Tamasheq language, was not the first rebellion in post-colonial Mali. Groups in the north rebelled against Bamako’s authority in the 1960s over a tax imposed on the exploitation of wood and also after the 1970s drought but these incidents were small in scale and short-lived. The rebellion of 1990-1996 was large in scale affecting the northern and eastern parts of Mali, initially well-organized [though it deteriorated into factionalism and anarchy after a couple of years], and destructive for some communities like Takanmba. Bamako’s hold on communities north and east of Tombouctou was weak at best and as the rebel cause divided over purpose and tactics, communities like Takanmba were left vulnerable to banditry, theft and killing by various actors. Accounts of the rebels or bandits posing as rebels commandeering peoples’ animals by force were numerous and those who refused were often beaten to submission. Eight people were killed in such confrontations. For some in the town this was evidence of how ineffective the Malian military was in small towns. People started to migrate to larger towns up the river like Mopti and Ségou where security was more reliable. The Ganda Koï, a vigilante group armed themselves with anything from assault rifles to batons, organized to protect communities living along the Niger River and passed through towns like Takanmba periodically. Their purpose was to maintain order where the Malian government had weak holds but their tactics often shifted into harassing local groups that had the same heritage as rebels, i.e. the Arabs and Tamasheq. The Malian army occupied with operations in the countryside had little means to stop this abuse and more people fled Takanmba. On the eve of the rebellion the town was home to four different Tuareg groups, Arabs and Songhaï. Within the Tuareg there were the Tamasheq Rouge (Imerat) and three different types of Tamasheq Noire fractions (Iborlitan, Tagharlifit and Chamamach). At the end of 1994 the only groups that remained in Takanmba were the Songhaï, a few Imerat and families from another Tamasheq Noire group, the Igelhad, who moved from the countryside into the town due to the greater instability and violence occurring north of the area. For most of my interviewees the rebellion had little impact or was a nuisance to their routines [circulation for herders was difficult if not impossible in several regions]. For some of them confronting drought with little means to maintain their herds and selling their animals for pittances, or, famine impacting their families and reducing the number of eligible income providers in a household during the 1970s and 1980s was more devastating than the bullets coming from rebels’ and soldiers’ guns. For all of them, both those who lost their livelihoods or family members during the political violence and those affected by environmental/economic crises, what mattered was the vulnerability they faced before these shocks; a phenomena that Michael Watts appropriately titles in his work on food security in the Hausa States of Northern Nigeria and Southern Niger “A Silent Violence.” One must put aside the low numbers of herders impacted by the rebellion as it would be unjust to let the story of Takanmba and those displaced herders living in Gao remain untold.